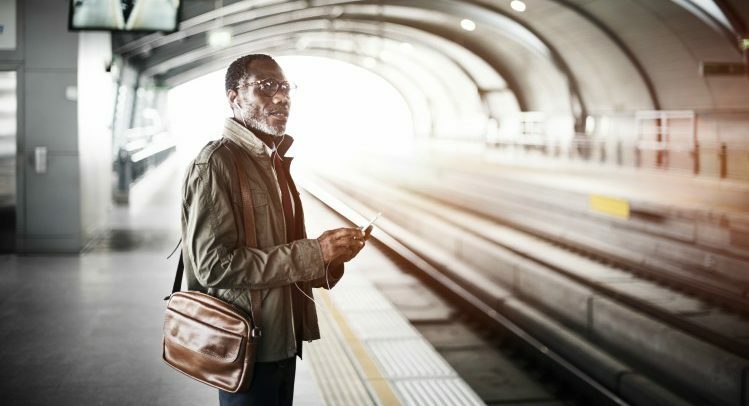 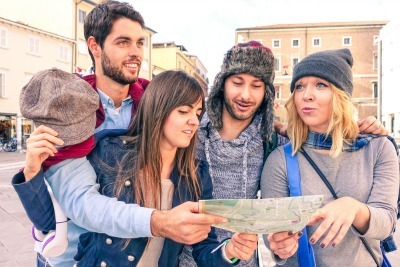 If you’re a frequent traveler, you know that finding reliable transportation can be difficult. 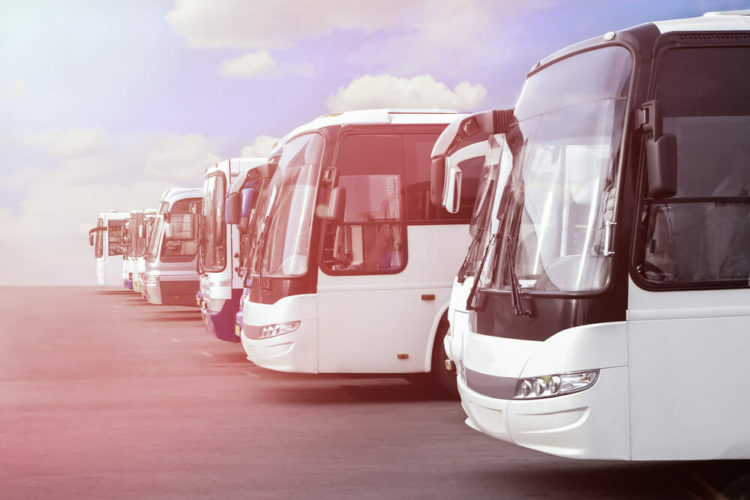 When you’re traveling with a group, it can feel like your additional passengers limit your options even more, and you may be having trouble choosing between a minibus and a van…. 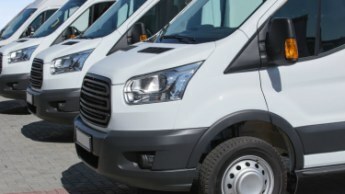 How Much Does a Minibus Rental Cost?